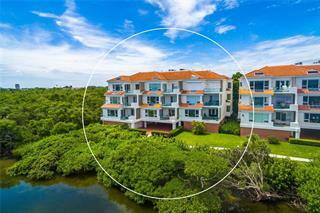 Positioned to the southern segment of Longboat Key real estate, Tangerine Bay Club is a desirable Mediterranean-style development of 90 condominiums built from 1991 to 1994. The guard-gated community offers a lovely resort-style pool and spa, a clubhouse with fitness center, tennis courts, a day dock, and a fishing pier. 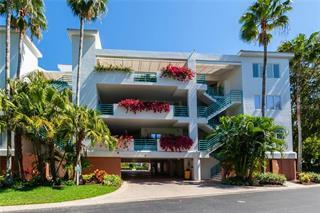 Condos for sale here offer membership in the Bay Isles Beach Club, so owners can enjoy the white sands of the Longboat Key Beach. 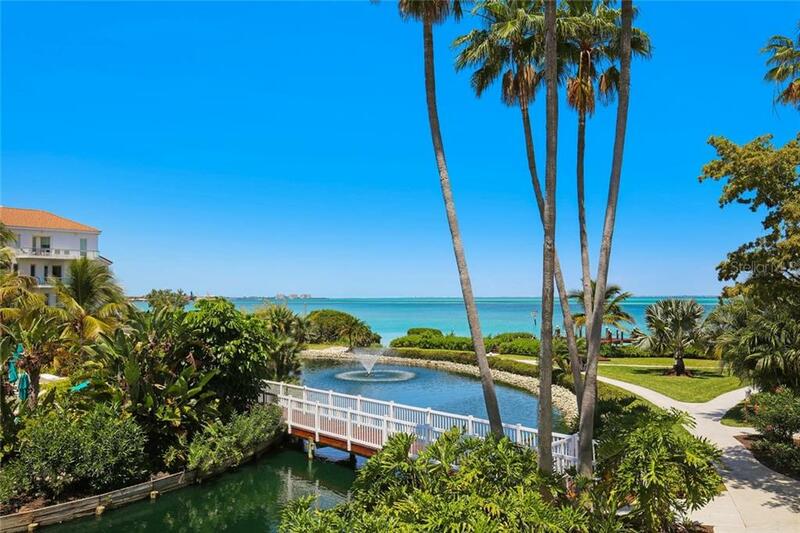 ... more.Tangerine Bay real estate is ideally situated on Sarasota Bay, within easy access to the beautiful beaches of Longboat Key and the shopping and fine dining on St. Armands Circle or downtown Sarasota. Ask a question about Tangerine Bay Club. We will be pleased to answer any question about Tangerine Bay Club real estate, without obligation.